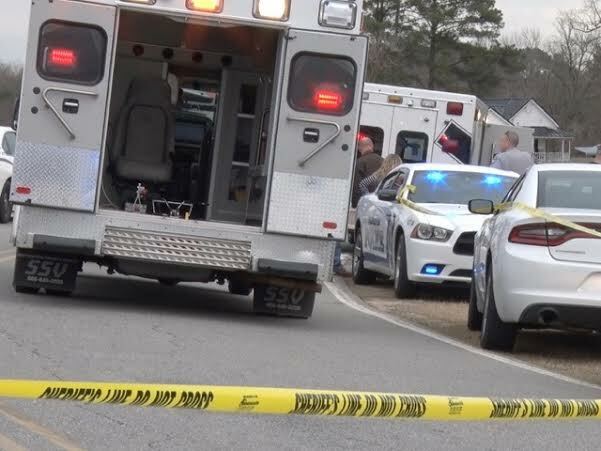 The Johnston County District Attorney’s Office has completed a review of an SBI report into a fatal chase in Johnston County. District Attorney Susan Doyle said this week she has completed a review of the report but said more information was needed. “There are several areas that require additional or follow up investigation. We are in the process of trying to complete all of that additional investigation before we make a final decision,” Doyle said. 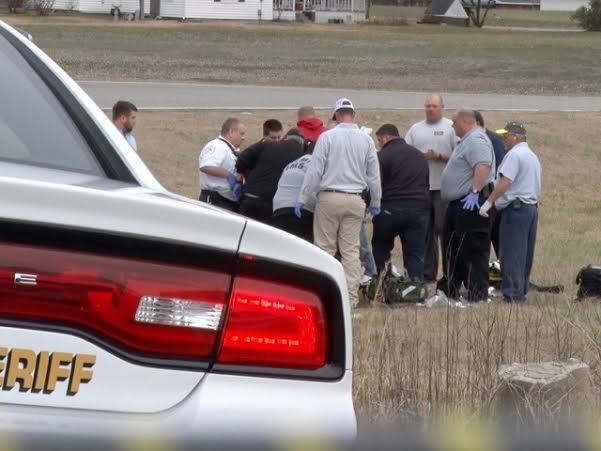 The SBI report was requested following a deadly chase in Johnston County on March 3rd. Kenly Police Officer Jesse Santifort began chasing a pickup truck driven by Alexander Warren Thompson of Smithfield. The chased ended when Thompson ran off US 70 East of Smithfield. During a confrontation the 37 year-old man was tasered four times by Santifort before Thompson collapsed. He died three days later at Wake Medical Center. A toxicology report indicated Thompson had drugs in his system. Moments later Santifort asked for an ambulance, then an officer is heard saying CPR was in progress. Following an internal investigation, Santifort was cleared by Kenly Police Chief Josh Gibson to return to duty. Later he was placed on desk duty by Town Manager Greg Dunham who said the officer is no longer on “active” law enforcement patrol in Kenly and works in the police department office and helps identify code enforcement issues.